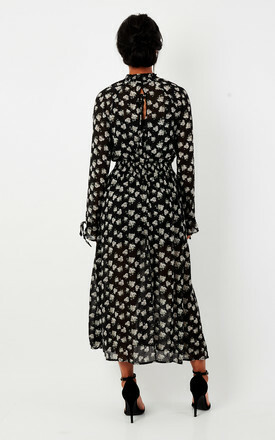 This pretty maxi dress is perfect for creating an effortless chic look. Featuring a stunning print, its a great choice for any event. Team with heels to complete the look.